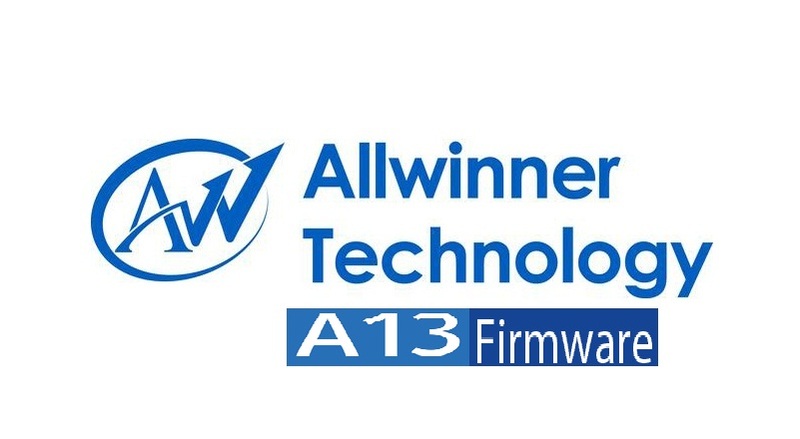 Allwinner A13 Firmware, Flash file or ISO image has been listed here, it can be used for flashing or reinstalling Android OS on tablet PC which has Allwinner A13 processor in it. After Downloading of the ISO file or ROM. You need to have Livesuit flash tool. Get the flash file from the table below. It is listed with board ID number.